We have a lot of water around here, in Sarasota. 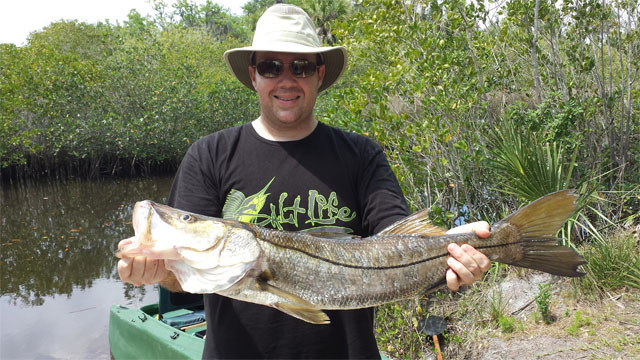 I’ve already caught a bunch of bass in the river we live on in the W, and I’ve been going up to the Manatee River when I can, which is where I caught that nice snook on Sunday, I caught 3 or 4 other ones, but they were much smaller. I look forward to improving my W500 with custom upgrades. Wavewalk is an awesome kayak brand. 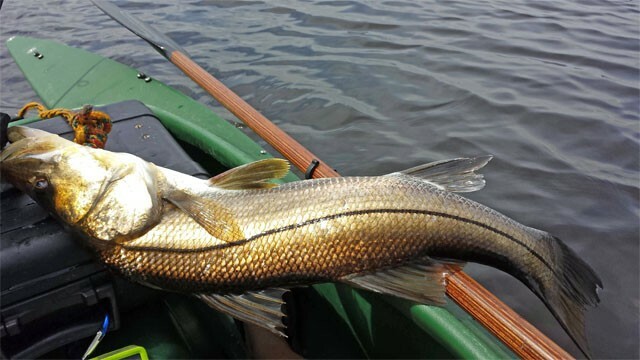 That Snook had to put up a good fight.